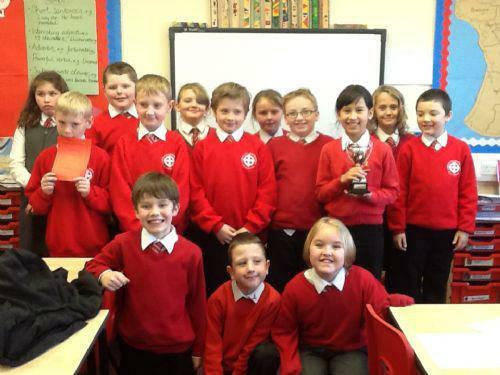 Well Done Pulman Class! 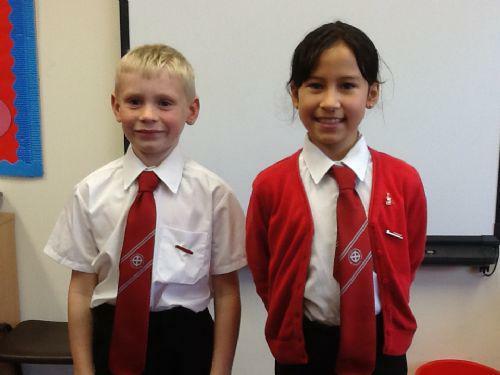 As you can see from the picture above, we were this week's Attendance Award winners, keep up the good work! We have started learning about our new topic 'Viva La France', this week. Our focus this week has been to look at the map of France and find out about the different regions. We have also started planning to build our own Eiffel Tower! 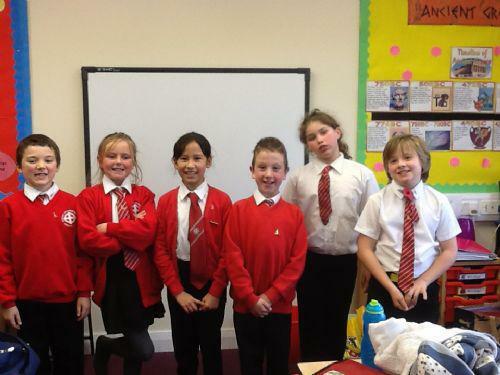 As part of this topic, we will be having a French Market experience day later in the term. Please see the sub-pages below for this half-term's class letter and planning overview. 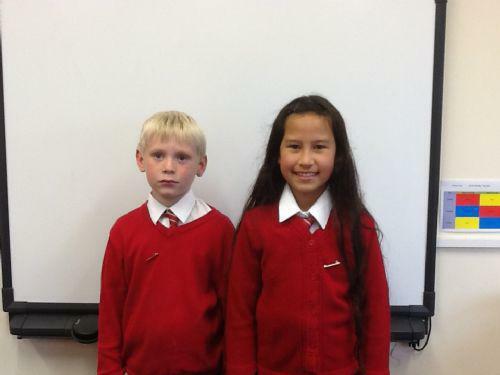 Spellings - We are learning prefixes this week, which includes the sounds 'ough', 'ious' and'ial'. Maths - We have been learning about decimal addition this week, so the children have some decimal addition questions to complete. 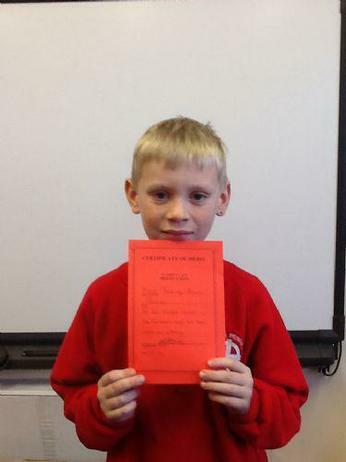 Well done to Archie for receiving a merit certificate in our celebration assembly this week. Keep up the good work.